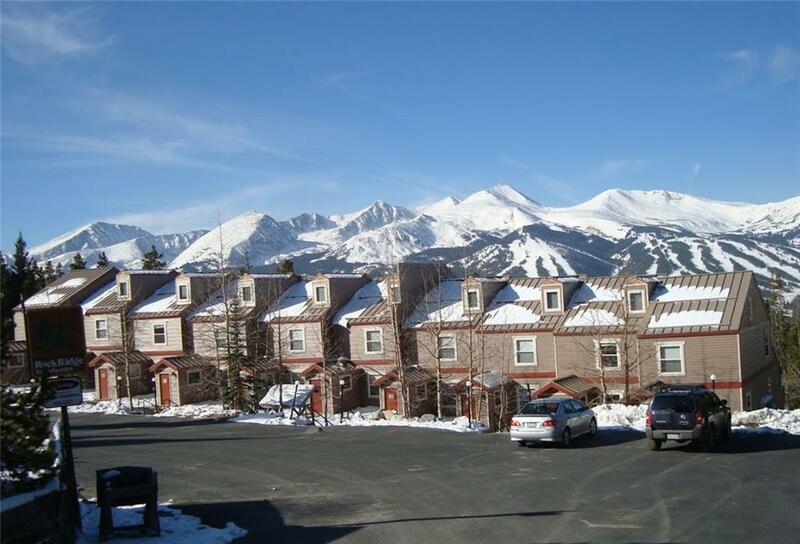 All ROCKRIDGE TOWNHOMES homes currently listed for sale in Breckenridge as of 04/24/2019 are shown below. You can change the search criteria at any time by pressing the 'Change Search' button below. "Enjoy the Magic of Christmas in this 3 bed/3 bath Townhome. You will be mesmerized as you gaze out over at the magnificent, picturesque views from your deck. This tranquil setting is located up Boreas Pass, just minutes from town (approx 3.5 miles). Rockridge Townhomes provides seclusion in a glorious mountain setting. The townhomes are 3 level, 3 bedroom, 3 bath with a full size washer/dryer. This is a small, quiet property with only 10 units total. Property is on the free shuttle route."